Could U.K. retirement program expansion offer U.S. answers? Could actions taken by the U.K. government offer possible solutions to the impending U.S. retirement crisis? 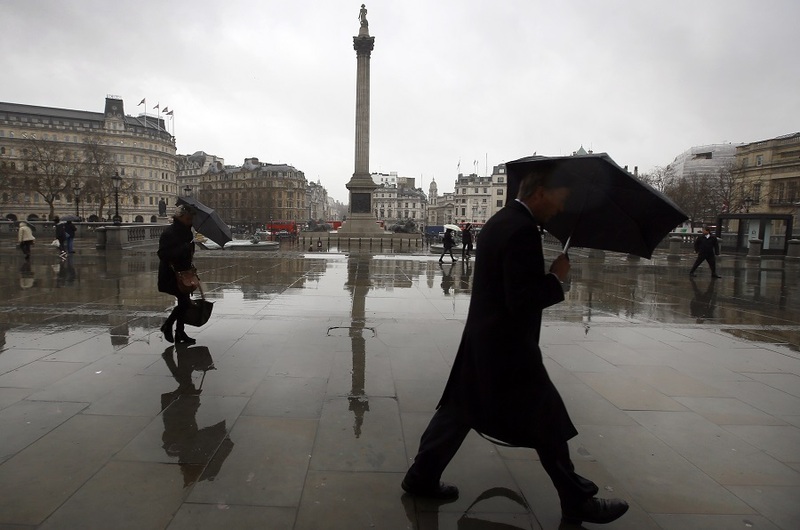 Are workers in the U.K. better prepared for retirement than those in the U.S.?